Satisfy your craving for Cherry Mash, anytime day or night, with online ordering that’s open 24/7! 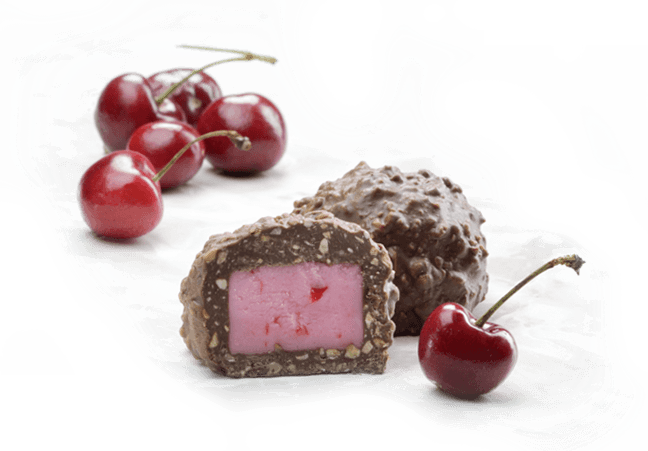 Our classic candies are made fresh daily and shipped directly to your door. We cannot ship to post office boxes. While we have a minimum order of $15, all of our prices include shipping! For details, check out our shipping information. You can also fill out our online mail order form. Try our HomeStyle Peanut & Coconut candies — made with the finest peanuts and 100% real coconut. And don’t forget to order Cherry Mash memorabilia, like our mugs and T-shirts. If you are shipping to Alaska or Hawaii, please call 1.800.786.1625. Find your favorite old-fashioned candy here! The cost of shipping is included in your order. Orders are shipped to physical locations only, and most products can only be shipped to the continental U.S. Orders cannot be shipped to Post Office boxes. While we do have a minimum order of $15.00, all of our prices include shipping! If you have questions or concerns about your order, please contact us.